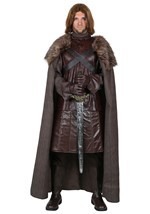 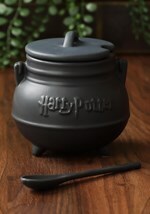 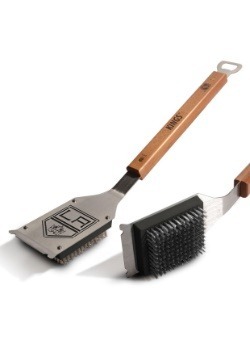 A true grill master needs cooking utensils fit for a king. 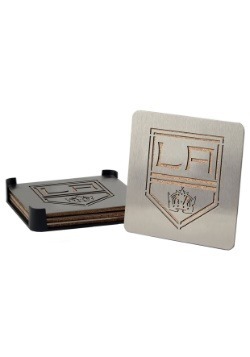 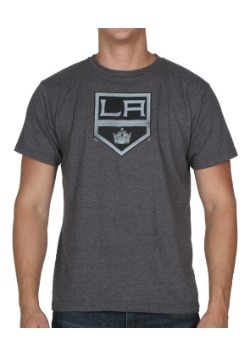 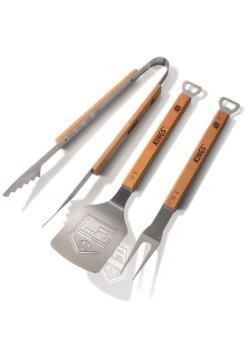 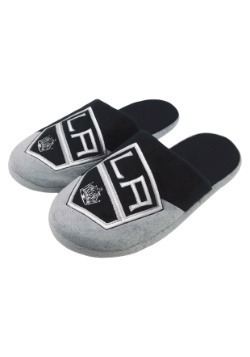 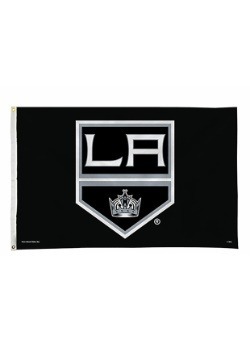 This pair of Los Angeles Kings Grill-A-Tongs is just that, as well as the perfect way to show your support for your favorite NHL team! 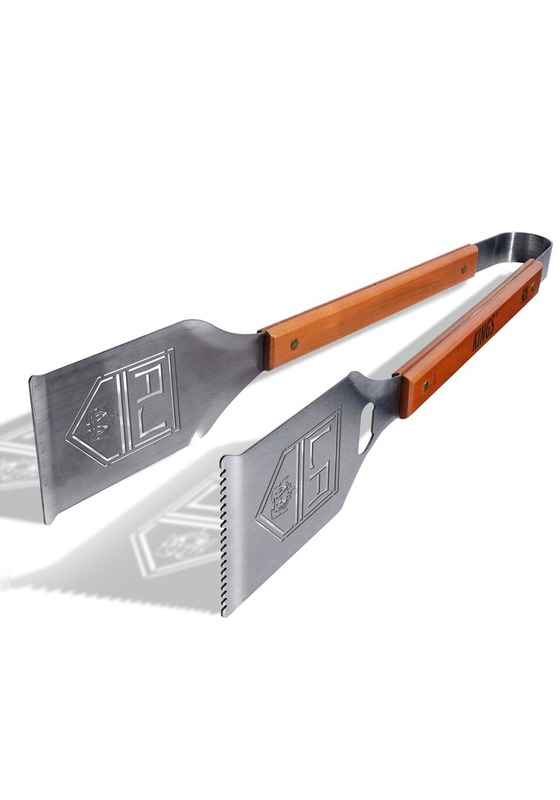 With the team name on the handle and the logo on the tongs, you'll be grilling in truly royal style.